To my four fans out there (Mom that includes you), don’t worry – I will still be writing on my blog and posting much more often than I have been. I will still be talking about motherhood and sharing my life with you all. I will still be offering tips and tricks that help me with the chaos of child rearing. 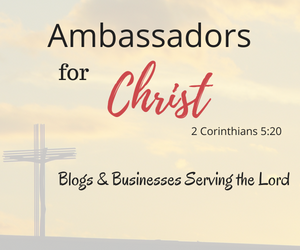 The only change you may notice is that my blog will be much more faith centered than it has been in the past, because I’ve realized that leaving out that part of my life has left me completely uninspired to write! 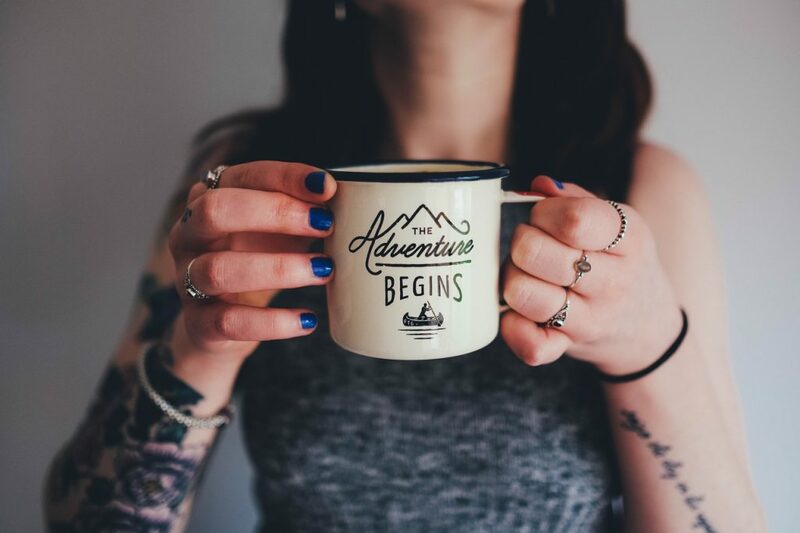 This blog was created to encourage mothers, wives and women in general to give themselves grace as we figure this motherhood thing out together, laughing and probably crying along the way. I recently had a reader email me, asking what role my faith has on my motherhood and it made me realize something hugely important! Over the course of the year I’ve been blogging, I’ve been briefly hinting about my faith, but I’ve sort of been keeping it to myself. This world tells us to be politically correct and focus on trying not to offend anyone. Well, anyone that knows me, knows I would never purposely hurt anyone’s feelings BUT at the end of the day I HAVE TO BE ME right? No wonder I’ve been lacking inspiration to write lately, I’m leaving out the biggest part of my life! 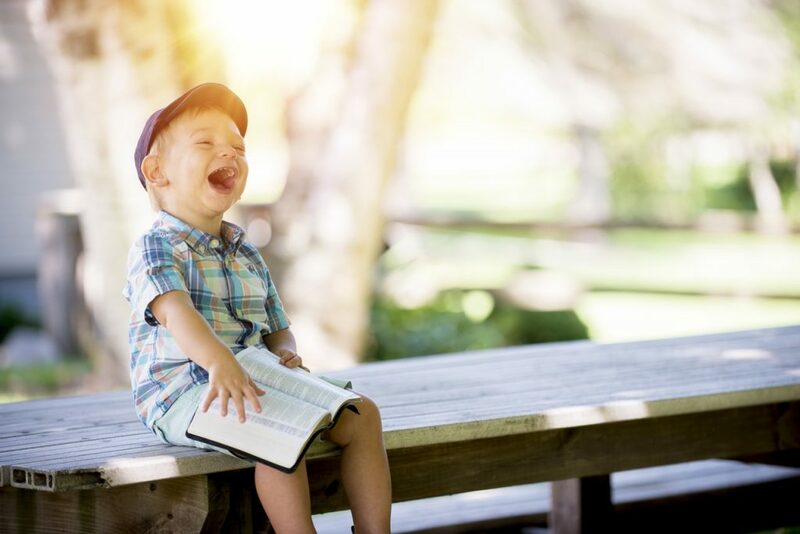 My faith is the reason I have the attitude I do towards life and motherhood, and while I do mention that occasionally I want to share it with my readers more than I have in the past. Does that mean that if you’re not a believer you can’t read my blog? Of course not!!! I promise not to bombard you or make you feel weird or bad about yourself. Quite the opposite actually, I plan to inspire you, encourage you and share with you how I survive my crazy days. Without my faith, I would not be able to survive this journey of motherhood. I mean coffee helps – but it’s not magic people! For the seven people out there that are excited to read my book, thank you for your interest and well wishes! I’m so excited about this new endeavor of mine. My husband and family are very supportive of this goal. Hopefully, that means that I’ll complete this large task sooner rather than later. My book will be about motherhood, faith and much more! I’ll be adding little updates on here as I work towards finishing my book. Wish me luck and feel free to send coffee and prayers my way! Hi, I'm Christi. 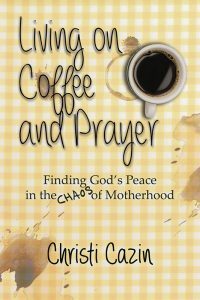 I'm a wife, mother, coffee enthusiast and a Jesus loving introvert trying to survive the world of motherhood on coffee and prayer.